Huddersfield expect defender Tommy Smith to be fit again during pre-season. 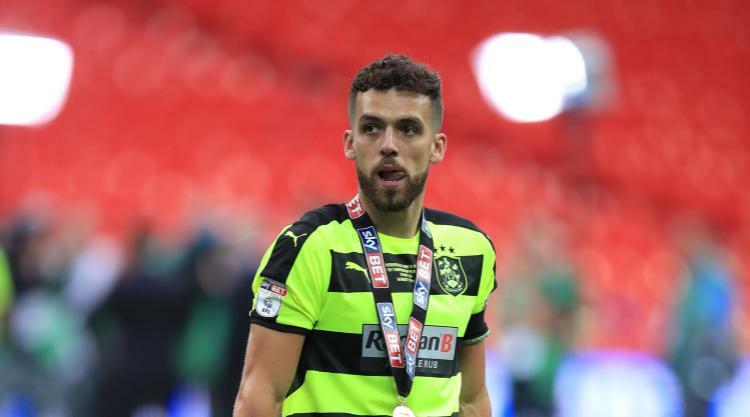 The full-back fractured a bone in his foot in the Championship play-off final win at Wembley last month, as the Terriers won promotion to the Premier League for the first time. The club confirmed on their official website: "Tommy Smith is expected to return to full training during pre-season as the Terriers prepare for the Premier League. "Scans have revealed that Tommy suffered a small fracture to a bone in his foot, but his recovery process is already under way and he is expected to return to full training during the early stages of the pre-season build-up." Meanwhile, Philip Billing and Jon Gorenc Stankovic are also on the road to recovery from their respective knee injuries.